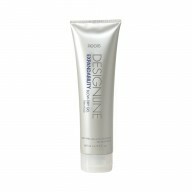 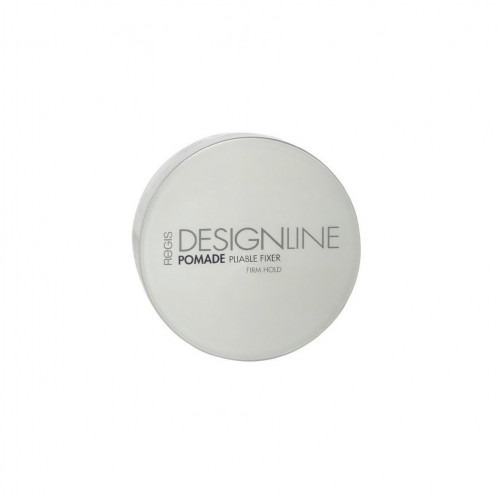 Get maximum hold and control for your tresses with DESIGNLINE Pomade Pliable Styler 56g . 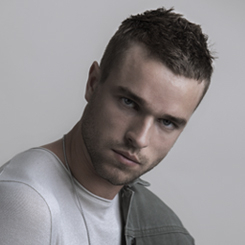 With flexible hold, you can style and restyle your hair to your heart’s content, finished off with an enviable shine. Apply a small amount to wet or dry lengths and ends.